BBC Economics Editor Kamal Ahmed’s childhood was British in every way – except for the fact he was brown. This was in 1970s London when being mixed-race meant being told to go home, even when you were born just down the road. 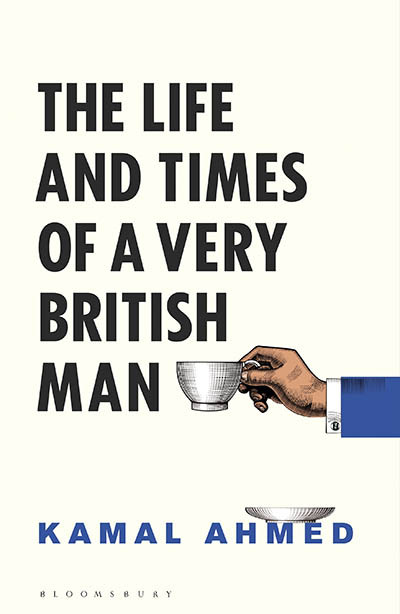 Join Kamal and journalist and writer Anita Sethi for a vital and valuable conversation about race and identity in the UK as they discuss his heartfelt and witty memoir, The Life and Times of a Very British Man, and his passionate belief in the ultimate good of this country.